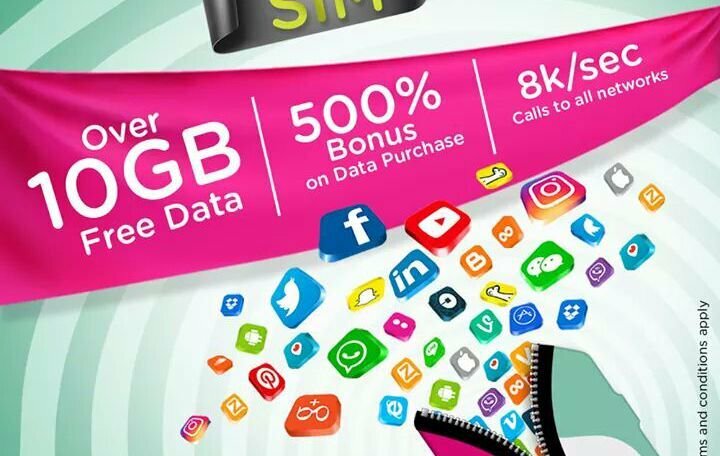 Ntel Nigeria is at it again, at first this may look unreal but trust me it is real and it's no cheat, it's an offer from NTel WaWu SIM promo. NTel 4G LTE works on only 4G enabled devices such as 4G enabled smartphones (android, iPhone iOS, Windows) and 4G Mifi. This is cool right ! So if you've got one of those devices, this post is for you. Remember, the only requirement is having a 4G enabled device that supports the NTel 4G band coverage and N1500. Having a 4G enabled device isn't enough, it must support NTel 4G band else NTel SIM won't work on your device. Note : NTel 4G band is band 1800 , read this article to know about 4G LTE bands to know if your 4G device is compatible. 1. Walk into any NTel office or shop (Lagos, Portharcourt, Abuja) close to you and order for NTel WaWu SIM (Remember to go with a valid ID card for NTel SIM registration as mandated by NCC). I did mine at NTel shop Abule Egba, Ikeja just opposite Jubilee bridge. 2. You will be registered afterwards given 2 NTel SIM - one SIM will have free 1GB data which is valid for 48 hours and another SIM with 10GB data valid for for 30 days making it a total of 11GB). Thats not all, remember I told you 23GB for 1K not 10GB or 11GB for 1k, so where is the remaining 12GB? 3. You now have a total of 11GB valid for the first 30days leaving the NTel shop, remember i you also paid 1k for data activation. The 1k will reflect in your NTel account balance and remain untouched even when they have given you free 11GB. With this extra 1k, you can subscribe to NTel data plan of 2GB for 1k valid for another 30days which will give you 12GB because the additional 500% data bonus for WaWu SIM will be applied. Note: This WaWu SIM promo of 23GB is currently available for only Lagos residents only, hopefully this will be extended to other cities across Nigeria. 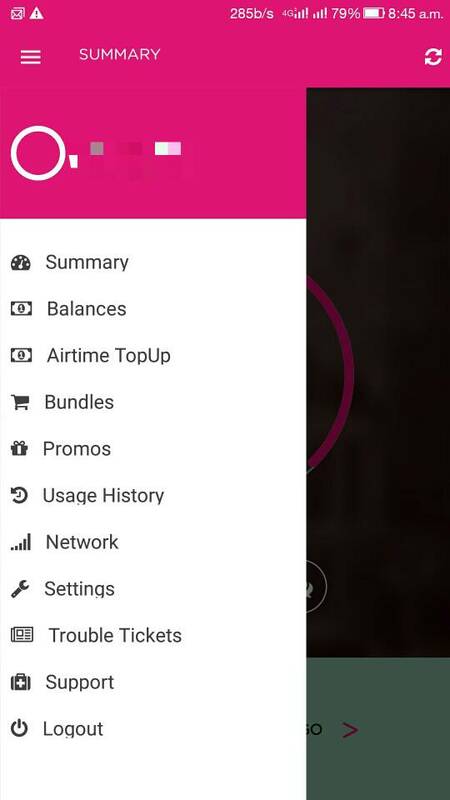 ✓ After the first 30days when your 11GB expires, you use the 1k in your NTel account balance to subscribe to 2GB for 1k which gives 500% data bonus of 12GB for same 1k. ✓ Download the NTel app from you respective app store to check data or airtime balance and also to do subscription and so much more. Apart from this promo, NTel also has cheap internet data plans including unlimited data for as low as N500 which I will be writing on next so go get you NTel SIM now. I tried to login with the site but it gives error and even the app too. I want to renew my subscription and I don't know how because the site is currently unavailable. What should I do?